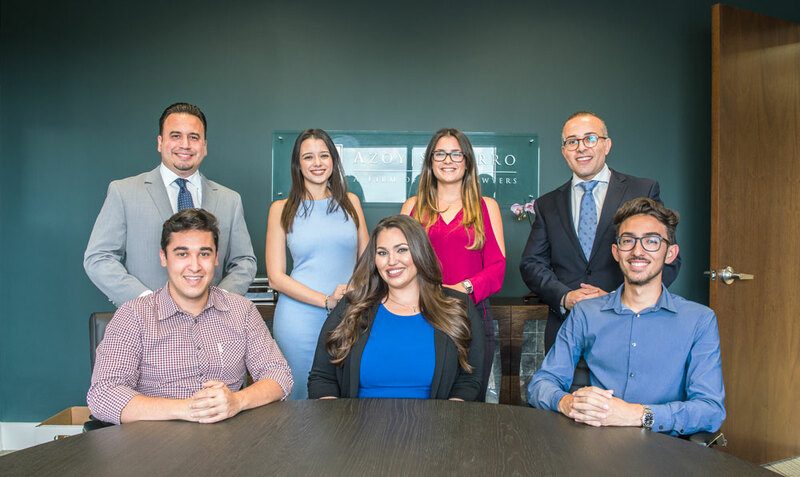 At Azoy Socorro, LLP, we handle matters involving Home Owner Insurance Claims, Personal Injury Defense, Labor and Employment Claims and Wage, Hour and Overtime claims. With over 25 years of experience, we provide legal representation with one goal in mind: providing personalized legal representation while securing efficient and favorable results for its Clients. 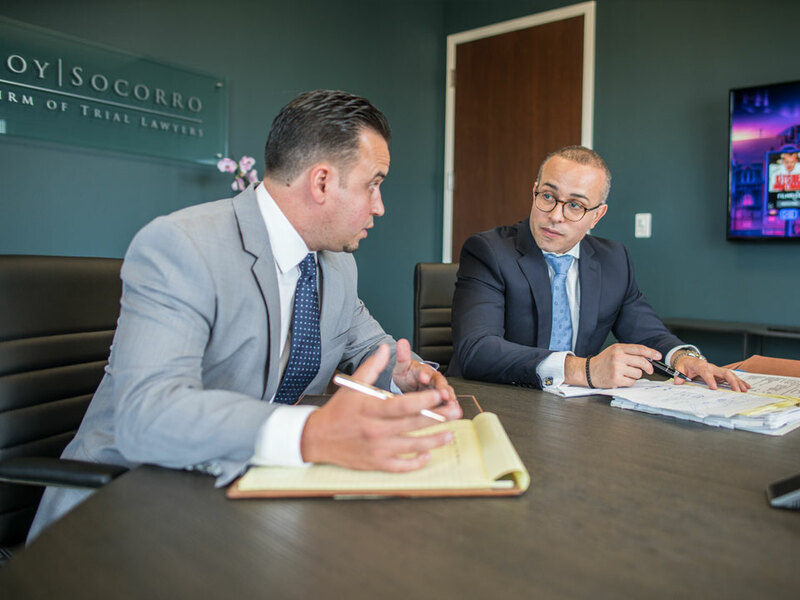 Both Mr. Azoy and Mr. Socorro represent individuals, businesses and insurance carriers in State and Federal Courts in Florida, New York and the District of Columbia. Here’s a look at what we’ve been up to—and we’re just getting started!